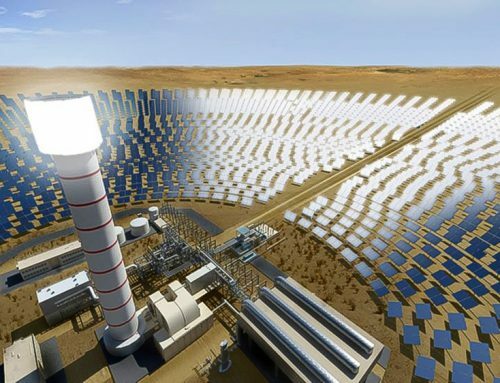 With similar timeframes and a shared site, the Noor II and Noor III CSP projects in Morocco’s Noor Ouarzazate Solar Complex are expected to gain from multiple synergies during both construction and operations, Badis Derradji, ACWA Power’s managing director for Morocco, told CSP Today. 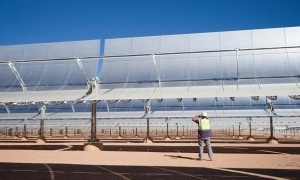 Parallel construction on the two projects is bringing considerable cost benefits, even though they will use different CSP technologies, Derradji said. Sharing infrastructure and construction logistics and securing bulk orders for major components will allow the developers to cut capital costs, though they also expect to see OPEX savings and efficiencies from using some common infrastructure and operations & maintenance personnel. The engineering, procurement and construction (EPC) contracts for Noor II and Noor III were awarded in January 2015 to an ACWA Power-led consortium that includes Spain’s SENER and China’s SEPCO. The projects achieved financial closure in May last year and began construction shortly after. 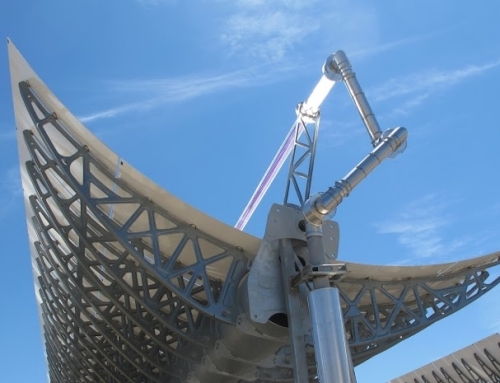 The 200 MW Noor II will use parabolic trough and is scheduled to start up in 2017. 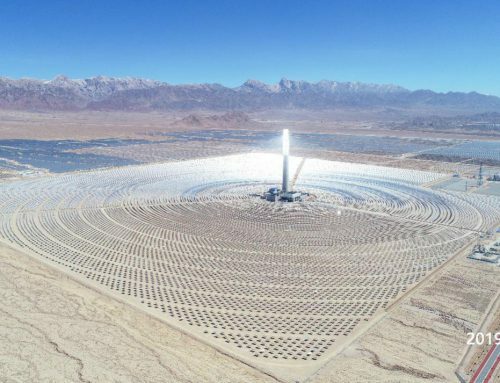 The 150 MW Noor III will use a central tower and is set to come online in 2018. 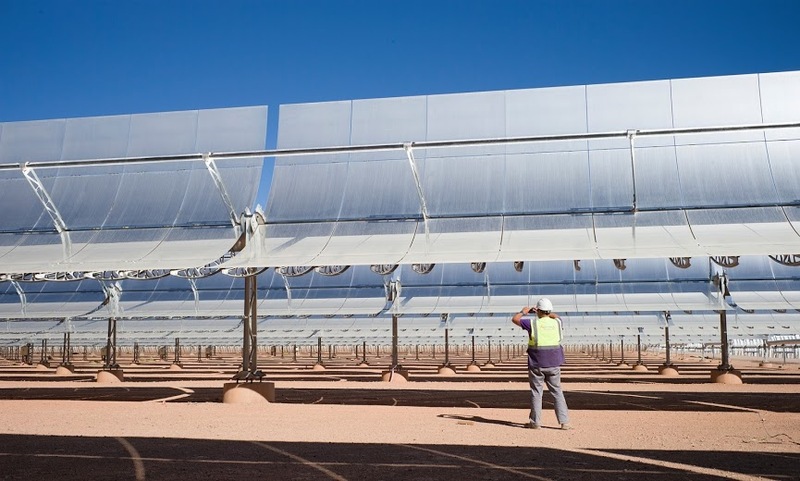 “We prepared our offer to the Moroccan Agency for Solar Energy (MASEN) based on a combined bid that sought to leverage certain synergies between the two plants by using shared facilities,” Derradji said, though he did not specify the amount of savings. MASEN had previously said it wanted to “maximize synergies resulting from the simultaneous development of common infrastructures” at the Noor Ouarzazate complex. Among others, the Noor II and Noor III will share water and electricity infrastructure and an administration building, as well as temporary facilities during the construction phase. Concrete batching plants and storage areas for raw materials will also serve both projects. Executing the two projects simultaneously also allowed the developers to get better deals on certain equipment by ordering in bulk and negotiating competitive prices with the same suppliers and subcontractors. The steam turbines for Noor I, II and III, for example, were all sourced from Siemens, Derradji said. Steam generation systems and other electro-mechanical components for Noor II and Noor III were also procured from the same suppliers, while the erection of the salt tanks was awarded to the same subcontractor. Torque tubes and pylons for Noor II were sourced from the same local supplier as for Noor I. Despite the many synergies, however, ACWA Power aims to ensure that the two projects have separate and sufficient human resources that can be properly accessed when needed. “Labor is supposed to be completely separate, and workers have specific tasks within each project,” Derradji said. For instance, if the EPC firms need to optimize the machinery or use subcontractors for both plants, they can do so as long as they are able to comply with the project timelines. Finding sufficient labor to construct and operate the Noor II and Noor II was one of the major challenges, Derradji said. Noor I employed 1,900 people during peak construction. By contrast, Noor II and Noor III combined will require more than double that number – almost 4,000 workers at peak construction – especially supervisors and management, according to Derradji. Developing the two projects simultaneously has also strained the local supply chain for some components, though both EPC contractors and the local industry are adapting to the volume and requirements, and have managed to meet targets. Another challenge lies in the heavy transportation and remoteness of the location. During Noor I, the contractor had to transport heavy equipment weighing up to 362 tonnes over 1,200 kilometres from the port of Nador to Ouarzazate. In the long run, the operational synergies between Noor II and Noor III will outweigh the amount of work to build them, according to Derradji. For instance, the projects will use one water treatment plant and, given the shared location, will require fewer employees to operate and maintain the facilities. 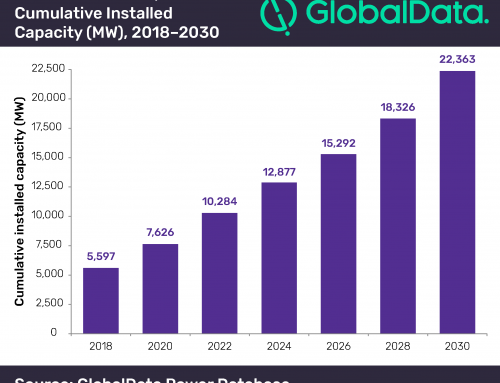 Moreover, all of the power plants in the solar cluster will use the same substation that connects them to a high-voltage grid. 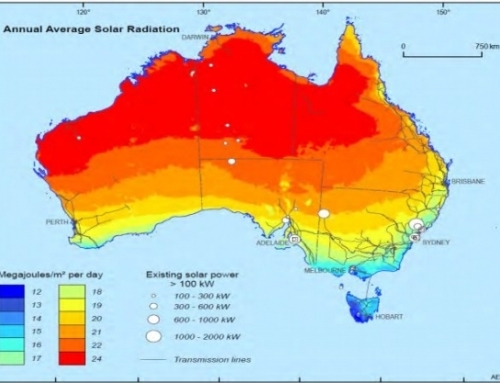 These include the Noor 1 CSP plant, which came online in February 2016, and the planned Noor IV solar PV facility. Ultimately, there should be even more synergies between the three Noor plants, especially when Noor II and Noor III reach their full momentum and are handed over from the EPC contractor to Nomac, ACWA Power’s O&M subsidiary. Operational experience from Noor I could benefit Noor II because the two projects employ similar technologies, Derradji said, though many lessons from operating Noor I could extend to both Noor II and III.